This place is like stepping back in a time capsule and wake up in a different era. The hotel is beautiful inside, there is a high attention to detail in every corner and their tea-time has a famous reputation to be one of the best if not THE BEST in the city. What I loved about it is the respect of the Afternoon Tea traditions and how everything is so pretty and delicious. 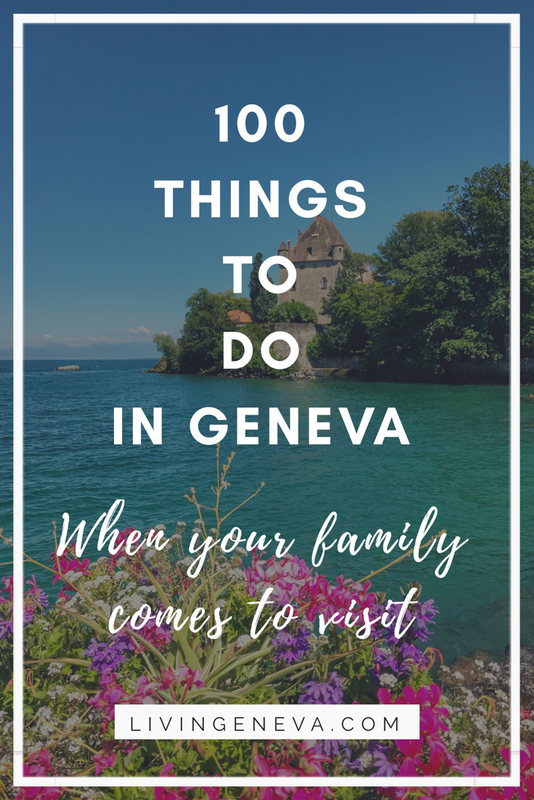 Theirs traditional menu is highly requested in Geneva, but they wanted to expand to new horizons offering a Vegan option and also a Gluten-Free option! This is great for people with dietary requirements and that still want to enjoy this unique moment without worrying on what they are eating! The Gluten-Free afternoon tea can be served for 1 or 2 people and can be served with champagne too! A selection of freshly baked scones served with Gruyere double cream and homemade jam. All afternoon teas are served with a warm drink per person. The Vegan afternoon tea can be served for 1 or 2 people and can be served with champagne too! All afternoon teas are served with a warm drink per person. 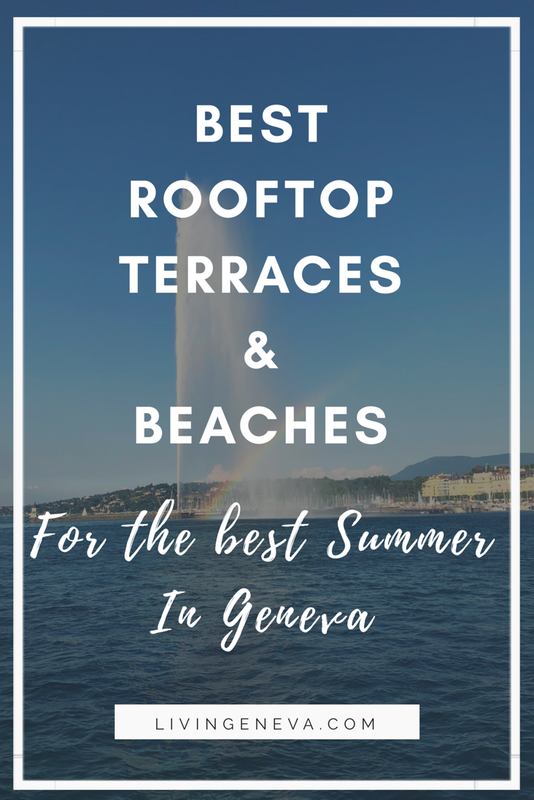 I always recommend this place for people wanting to spend a cozy afternoon in Geneva and enjoy the views on the lake, but still stay warm and with sweet delights. Concept: The Afternoon Tea is served from 15:00 – 18:00 and you have a selection of sandwiches and sweet pastries including a warm drink. Atmosphere: Very cozy, since it is not a huge hotel, it feels like you are at someone’s home enjoying a delicious tea. LivinGeneva’s Tip: The Vegan one is really good! And of course order champagne! Me before starting to eat everything! Diana was born and raised in Mexico and considers Geneva her second home. 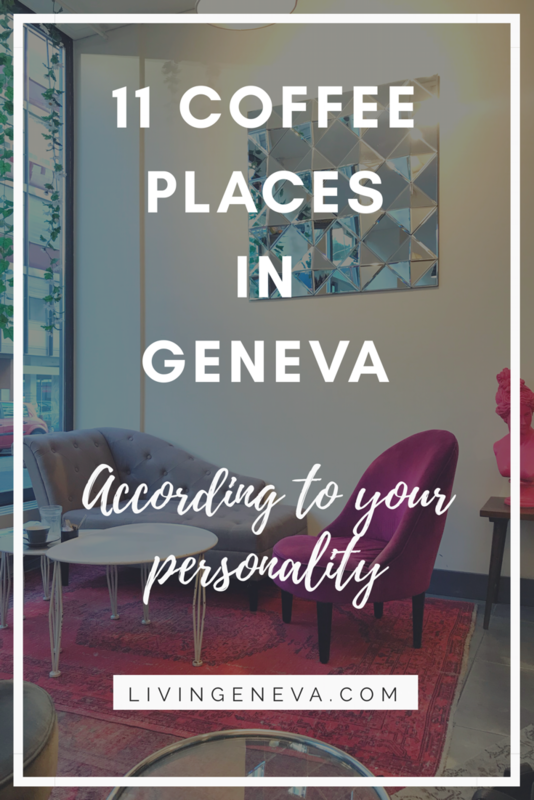 She studied Hospitality at Les Roches School of Hotel Management in Switzerland and loves to share everything regarding food, travel, hotels and special spots. 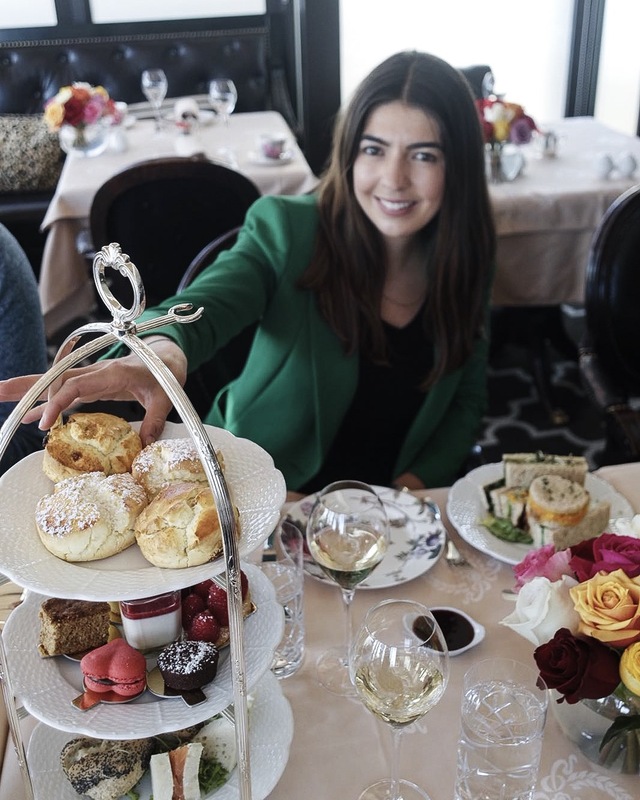 She hold several collaborations including Kempinski Hotels, Dorchester Collection Hotels, Forbes Travel Guide, Caviar House & Prunier and many more. She writes at livingeneva.com, dianacasalis.com regularly and has occasional collaborations with: EasyJet magazine, Forbes & other blogs. #LIVINGENEVAOFFICE my office reveal, before & after photos! We are 10K on instagram! Thank you!